Yesterday's event was all about the men, shaving and more men. It was refreshing to visit Eastwood City again where the Gillette Shaving Challenge was held. Droves of men came to take the challenge and discovered that they are shaving the wrong way. 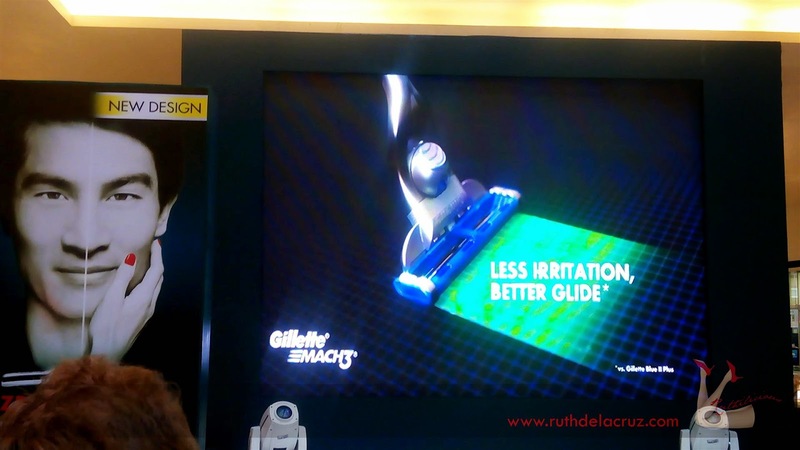 Boys Night Out hosted the event and our dear friend, #NognogintheCity was the first willing soul to take the challenge using the new Gillette Mach 3. 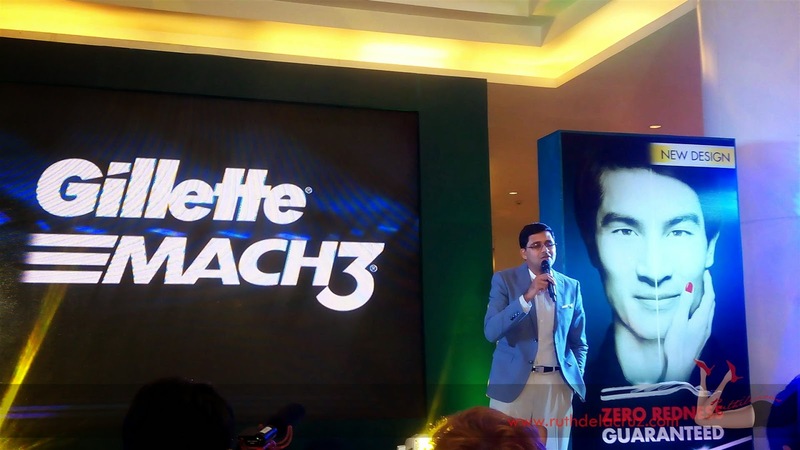 “The new Gillette Mach 3 Turbo delivers an exceptionally closer shave with less irritation, even on the most sensitive areas of the face - including the neck and jaw line and contour of the face. 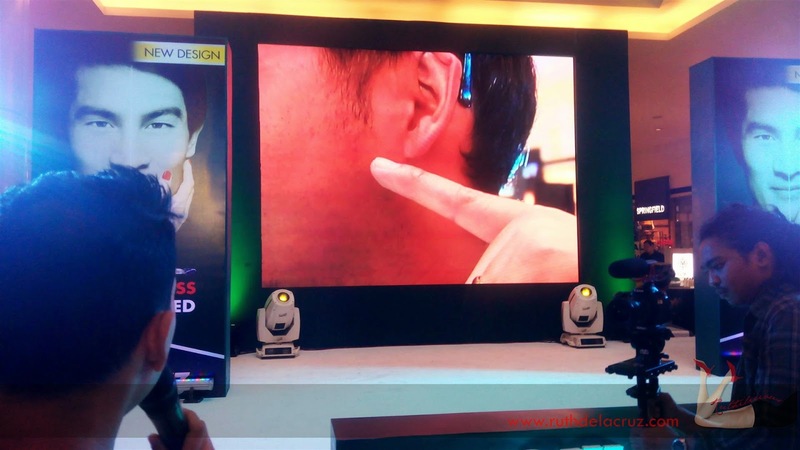 The technology reduces irritation and guarantees up to zero redness, thereby making the Filipino more at ease, and capable to tackle whatever challenge come their way,” says, P&G Philippines’ Chief Marketing Officer– Mr. Ramachandra Golikere. On the left side, he used a disposable razor and on the right side he smoothly shaved using the Gillette Mach 3. He said that the disposable razor is somewhat uncomfortable to use and gives a rough shaving experience. It is because the hair are being pulled instead of being cut properly which led to the parallel of the shave. The disposable razor gave him cuts and nicks. While, Gillette Mach 3 Turbo has advanced triple-blade technology and enhanced Lubrastrip with Aloe Vera which slowly releases lubricants during the shave for a longer lasting glide. The nano thin blades are individually spring mounted to automatically adjusts and responds to the curves of the face and skin. 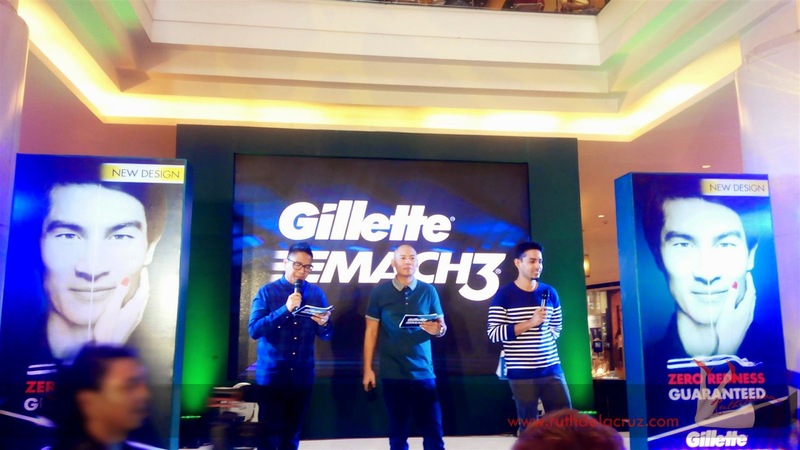 More and more men take on the challenge and experienced the new Gillette Mach 3 Turbo. As expected, everyone went home smiling with the new smooth discovery. Have you take on the challenge?